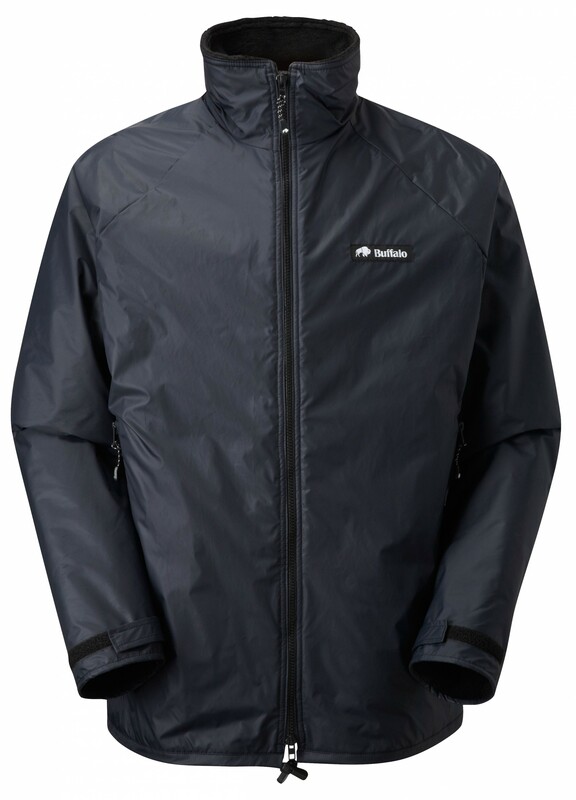 A very warm high performance jacket for high level hill winter walking. The Tecmax pile gives it an extremely high weight to warmth ratio with high wicking performance. Ideal for any activity that involves being stationary for long periods or for general outdoor activities for people who feel the cold. 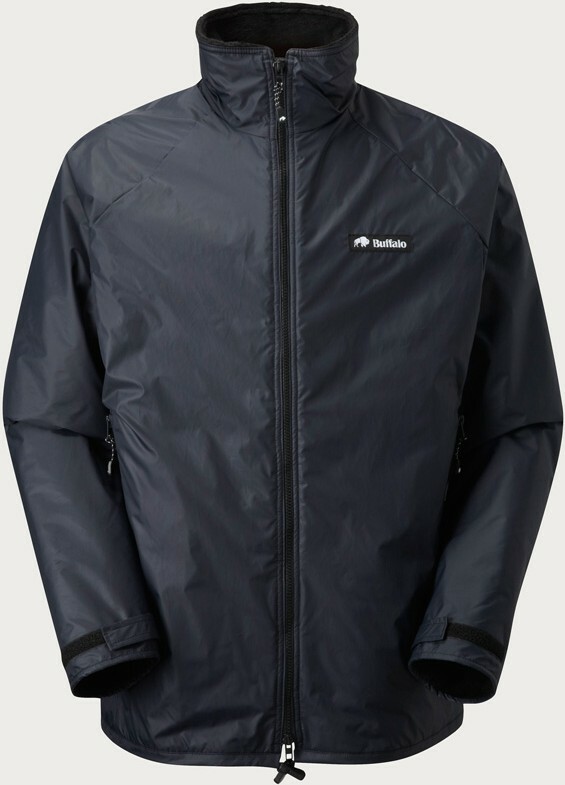 Length between Mountain and Belay Jacket. Two zipped pile lined outer pockets. Great Jacket. I had a Windcheater from early 1990 that served me well, eventually I let a porter keep it on an expedition in china in 2010 (20 years of use NOT BAD). So replaced it with this jacket. It is big enough to be worn over a suit and extremely warm in any cold weather. (it either stays in the car or I wear it on the hills in winter). I have also worn it over a belay jacket when the temperatures have been below -10 and I think I was the only one not complaining about the cold. Buffalo, best and reliable products for all sorts of use.